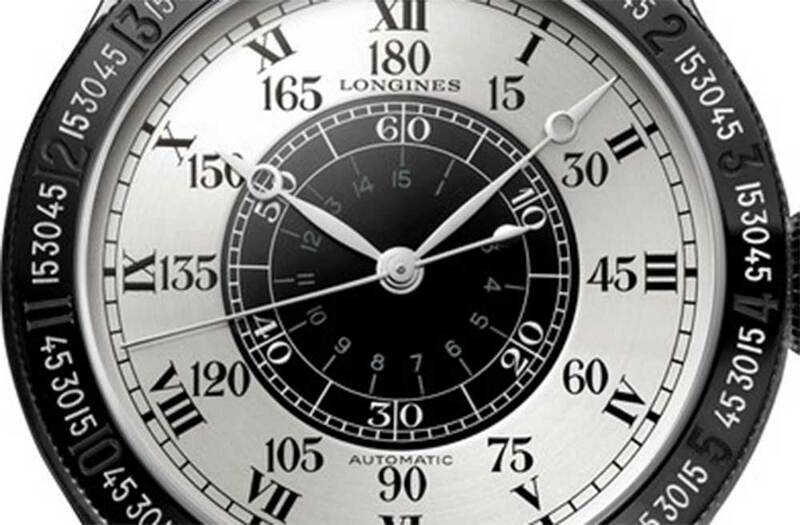 Longines traces its existence back to 1832, but in actual fact the brand name and the hour-glass logo first appeared in 1867. Auguste Agassiz joined a watch component trading company, Comptoir Horloger Raiguel Jeune, in Saint-Imier (Switzerland) in 1832, and in 1833 he took over the business. The newly-formed company, Comptoir Raiguel Jeue & Cie, produced watches using the so-called “établissage” system in which production was decentralized, performed by watchmakers working at home and supplying movements or other components to the central company. Agassiz became sole owner in 1847, renaming the company Agassiz & Compagnie, and was joined by his nephew Ernest Francillon in 1852. Agassiz was no longer in good health (he retired in 1862, and died in 1877), and so management largely passed to Francillon who renamed the company “Ancienne Maison Auguste Agassiz, Ernest Francillon, successeur.” Francillon also decided that it would be a good idea to centralize and industrialize production processes, and so in 1866 he bought two adjoining plots of land named Les Longines (long meadows) and built a factory there, naming the new manufacture Longines and starting to use the name for its products. Francillon patented the trademark and the winged hour-glass logo in 1889. Longines produced its first in-house movement at the Longines factory in 1867, and the company thrived, developing a whole series of movements and watch patterns. By 1911, the factory had grown and was employing 1,100 people. Longines developed a quartz clock in 1954, an electromechanical watch in 1963, and a watch with LCD display in 1972. Those were the years in which Swiss watchmaking largely lost its way, with a few companies staying faithful to mechanical watches (such as Patek Philippe, Jaeger-LeCoultre and Rolex), others such as Longines making both mechanical and quartz watches, and others converting almost exclusively to quartz. From the start, quartz was a battle between Japan and Switzerland, but (simplifying greatly) the Swiss erroneously thought that quartz would take over the high-end part of the watch industry, because quartz watches are more accurate. By the 1970s the Japanese on the other hand had succeeded in making cheap quartz watches, and consequently about two-thirds of Swiss watch companies went out of business. 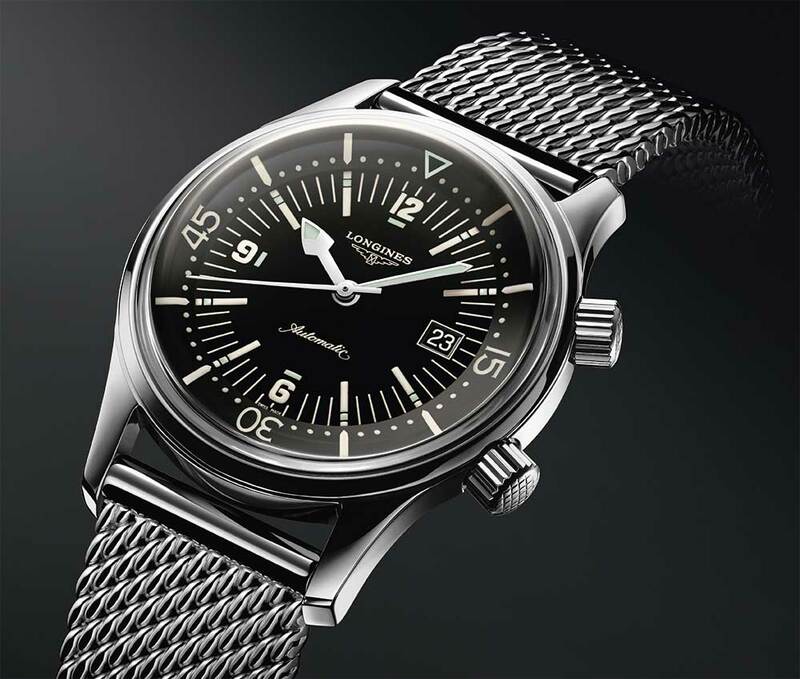 In 1983, Longines, along with several other ailing survivors, was absorbed into the Société Suisse de Microélectronique et d’Horlogerie (SMH), which later became the Swatch Group. 1983 also marked the appearance of the Swatch watch, Switzerland’s answer (masterminded by Swatch Group head Nicolas G. Hayek) to the cheap quartz watch revolution. Movement maker ETA was also part of the Group, and as part of his strategy, Hayek decreed that the Group’s lower and middle-range companies, including Longines, should no longer make their own movements, but use calibres by ETA. 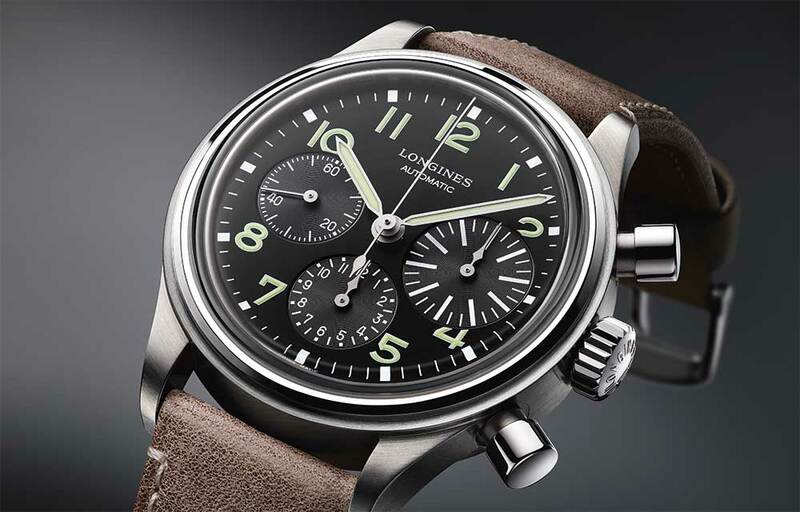 Today, Longines is the fourth best-selling Swiss watch brand (the top three are Rolex, Omega and Cartier), and they are leader in the price range between 800 and 3,000 Swiss francs. They sold over one million watches in 2011, and reached sales of one billion Swiss francs in 2012. 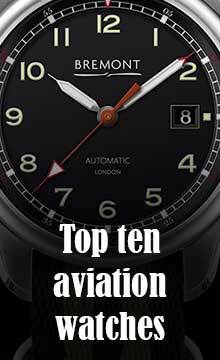 Their watches comply with the “Swiss Made” regulations that specify that 50% of the watch should be made in Switzerland, and the company is moving towards a 60% Swiss-40% Asian component balance, though all the movements are entirely made in Switzerland by ETA. Longines’ company slogan is “Elegance is an attitude,” coined in 1999. 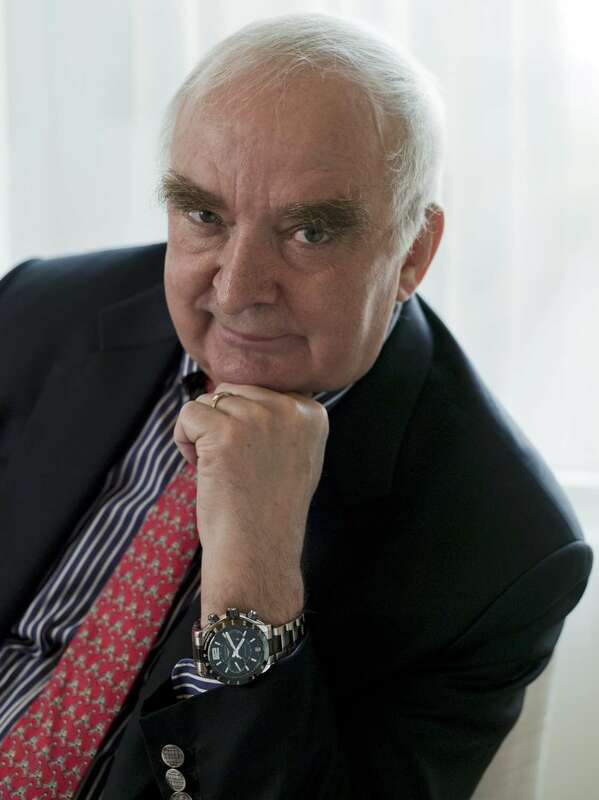 Walter von Känel joined the Longines Watch Company Francillon Ltd. as a sales executive in 1969, and progressed upwards, becoming President of the company in 1988. In 1991, Nicolas G. Hayek invited him to join the management team of Swatch Group. The Longines museum, renovated in 2012, is located in the company headquarters in Saint-Imier. It is open from Monday to Friday, 9am-midday, 2pm-5pm, closed on weekends and bank holidays. Advance booking is recommended, tel. +41 (0)32 942 54 25.